Contact Dr Matthews and team today to get on the path to a healthy back. His team is ready to help you today! You can also just go ahead and schedule an appointment by clicking the button below! 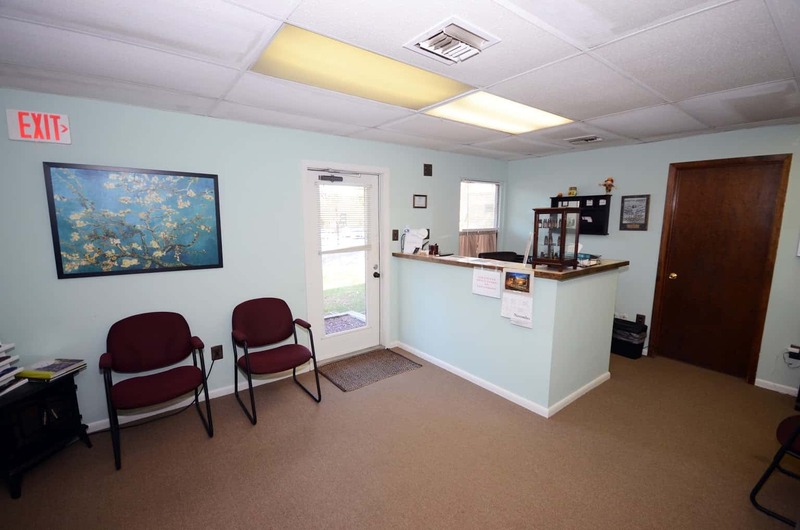 Located within driving distance of all major cities in the Philadelphia area.